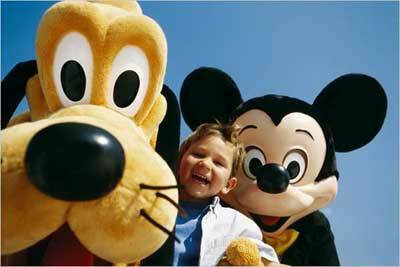 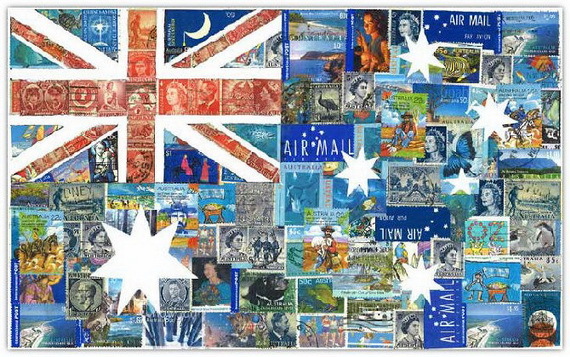 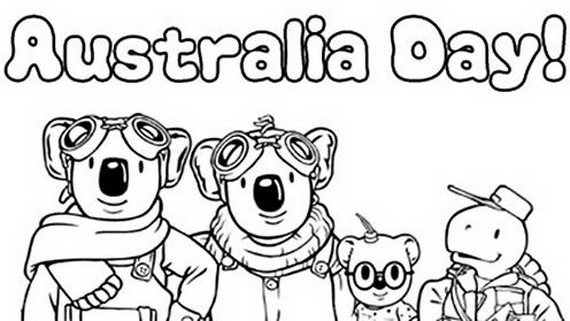 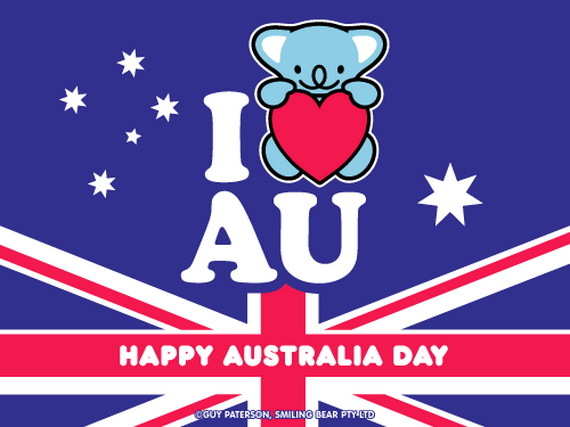 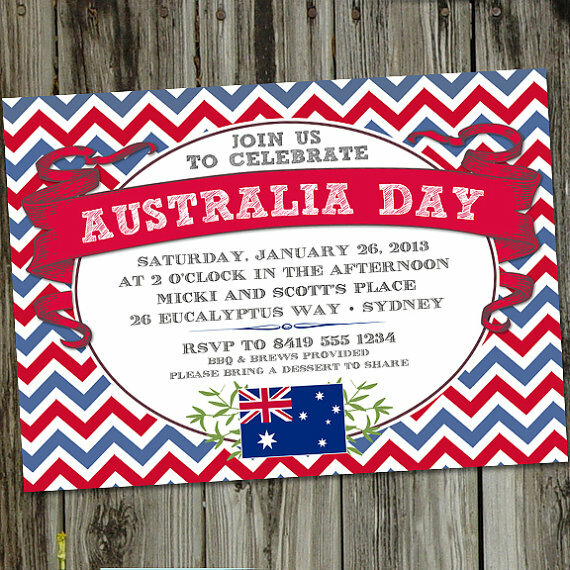 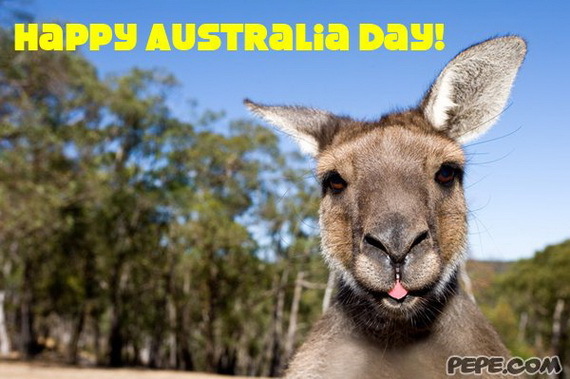 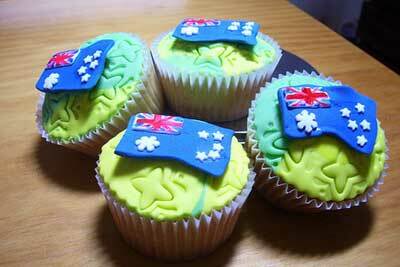 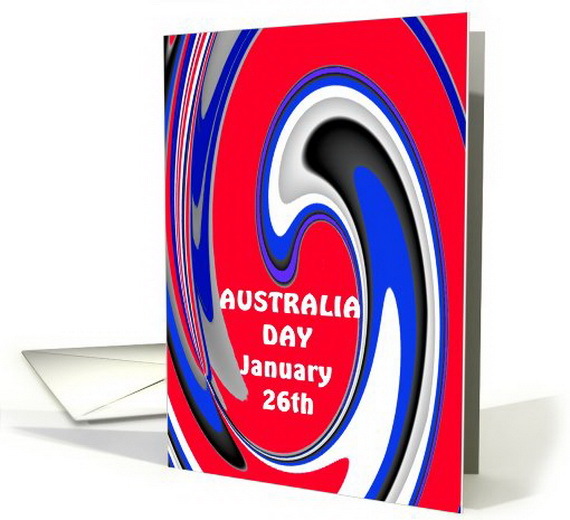 Australia Day is the biggest national holiday celebrated on the 26th of January every year. 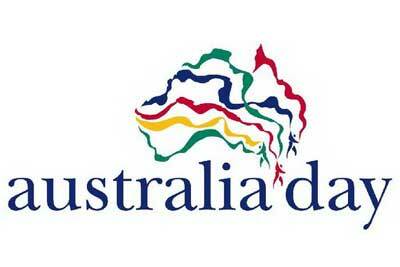 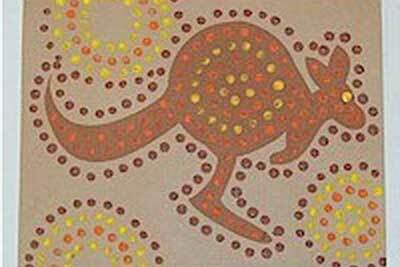 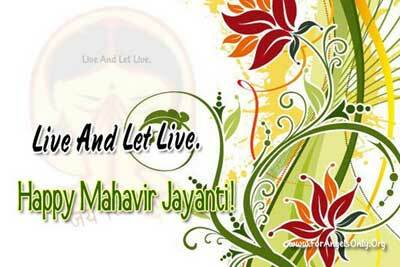 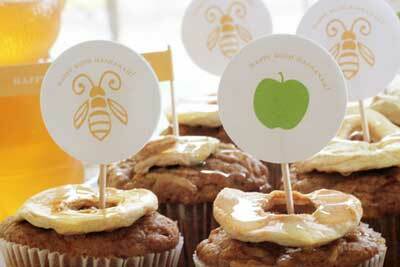 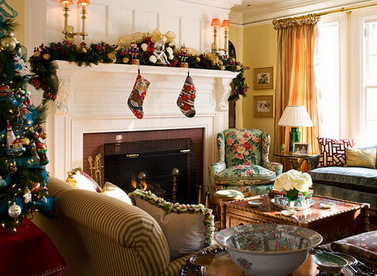 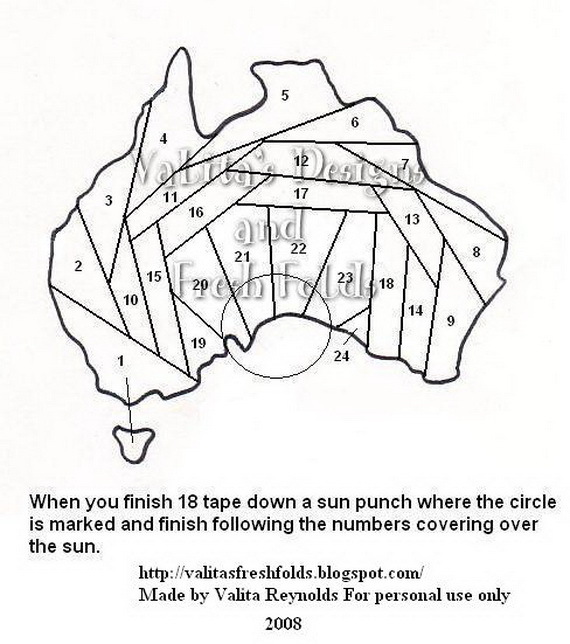 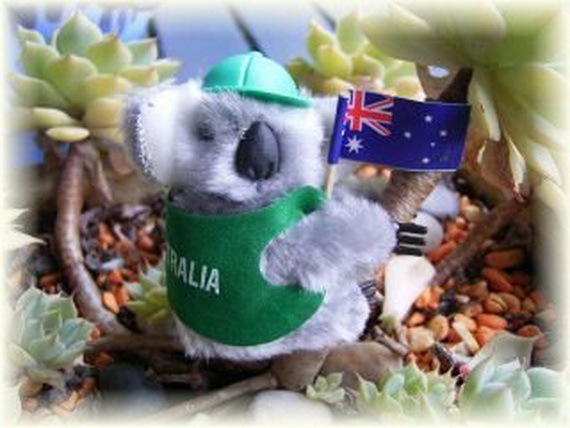 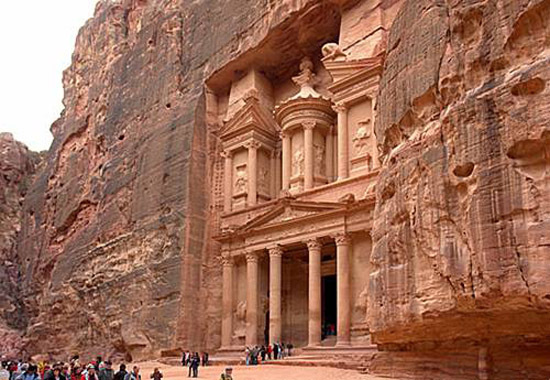 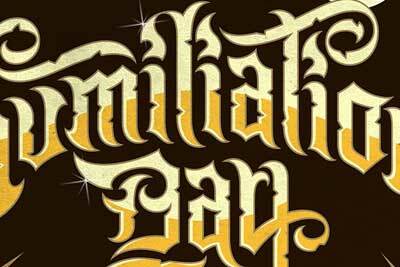 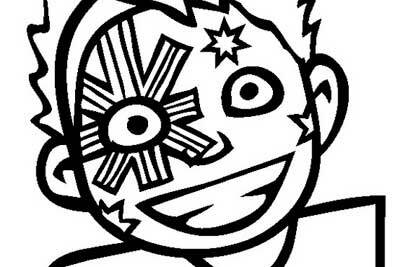 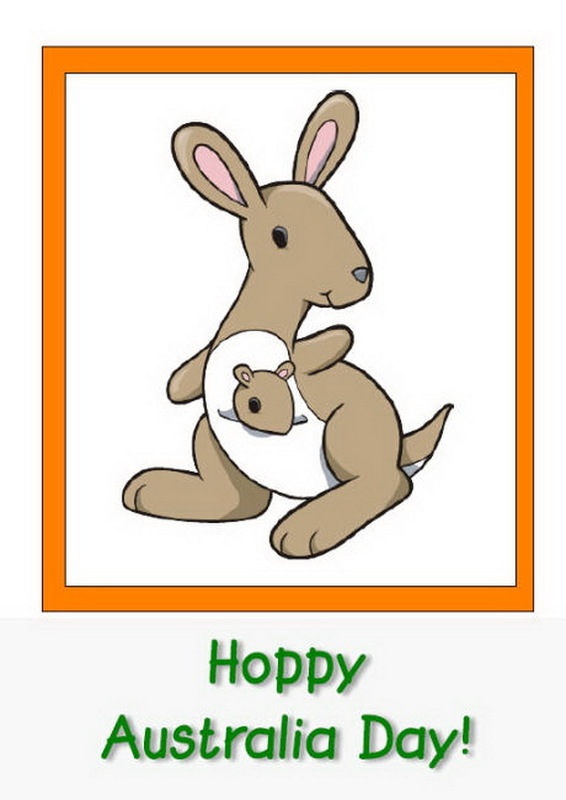 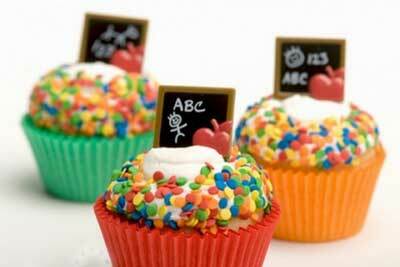 This day is also known as Australia Day, Anniversary Day and also as Foundation Day. 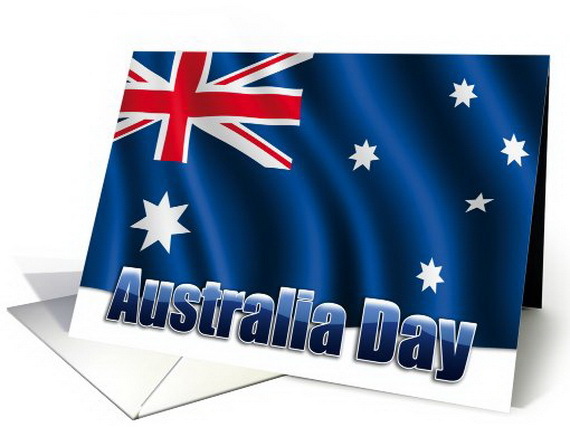 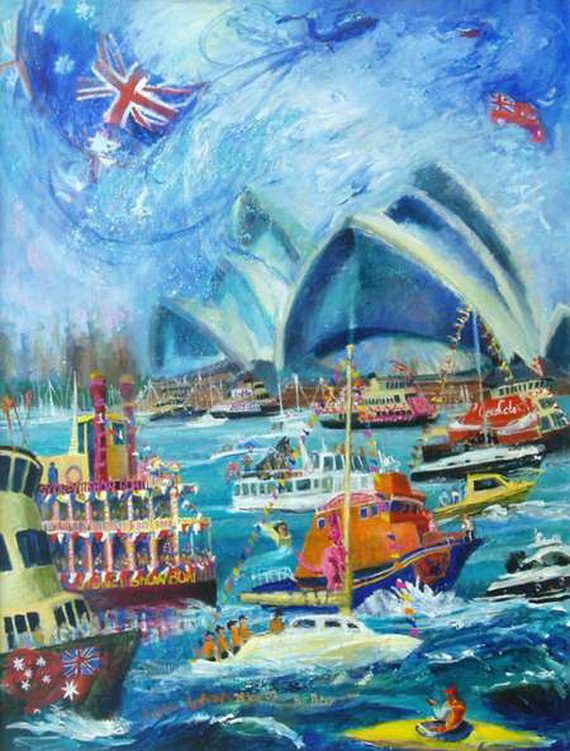 Australia Day commemorates the arrival of the First Fleet at Sydney Cove on 26 January 1788, on the day the British Flag was unfolded there marking the beginning of British settlement in and colonization of Australia proclaimed their sovereignty over the eastern seaboard of Australia. 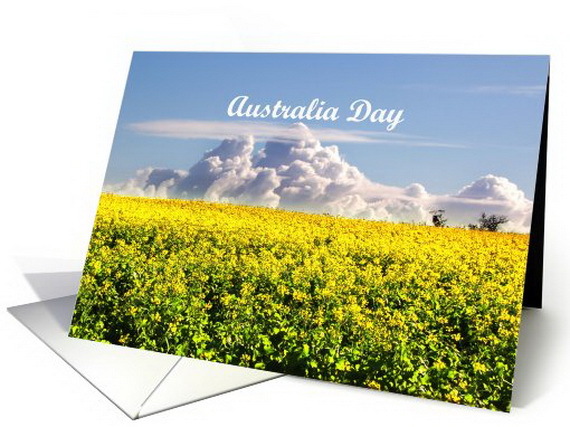 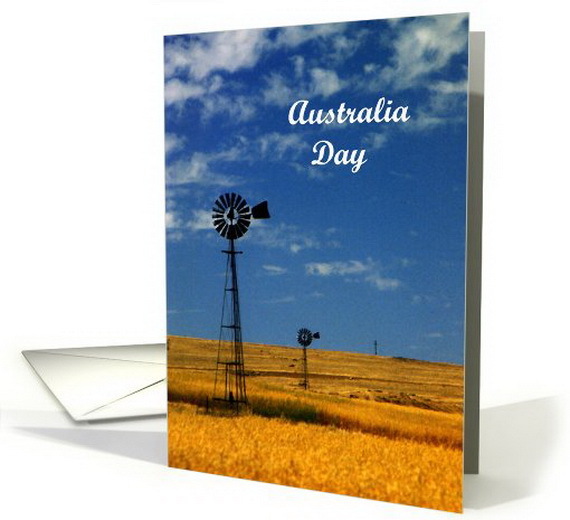 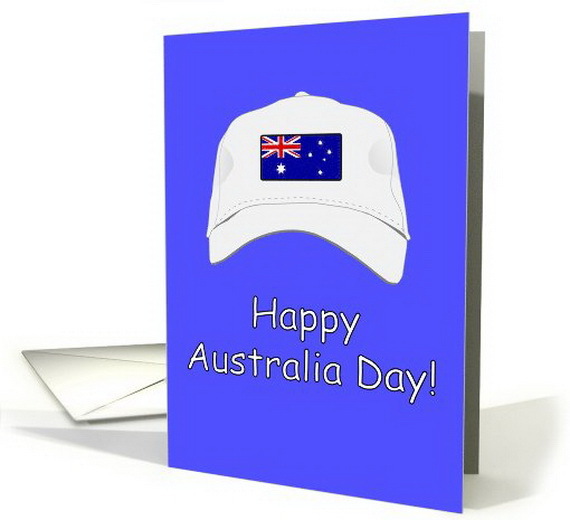 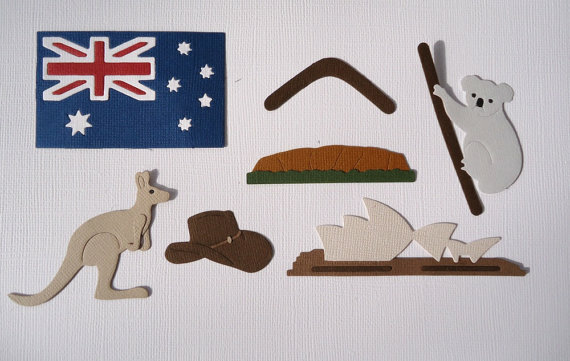 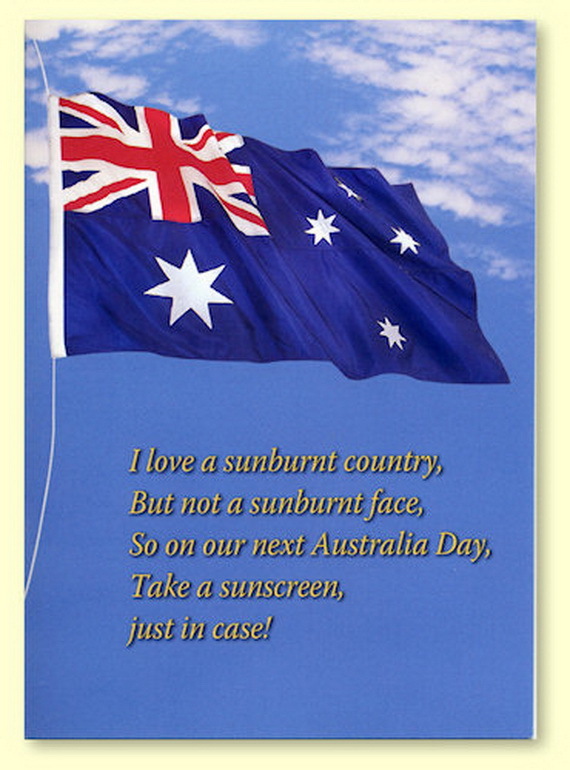 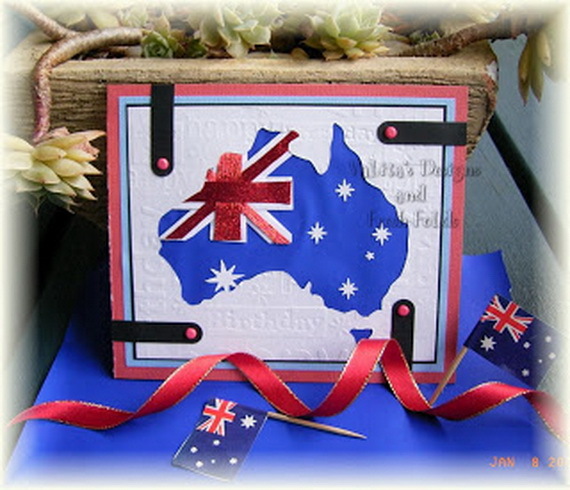 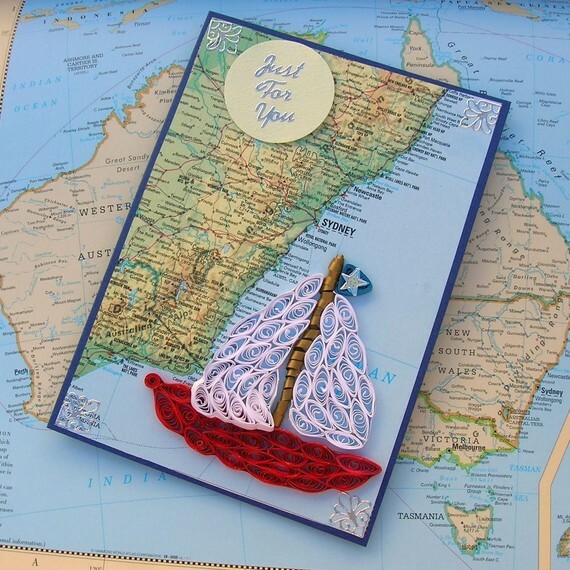 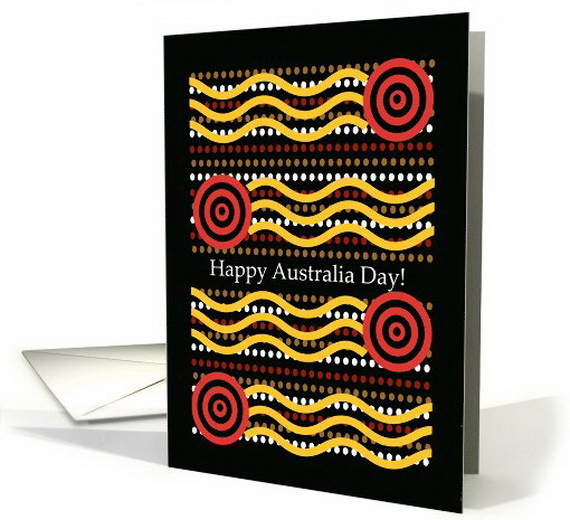 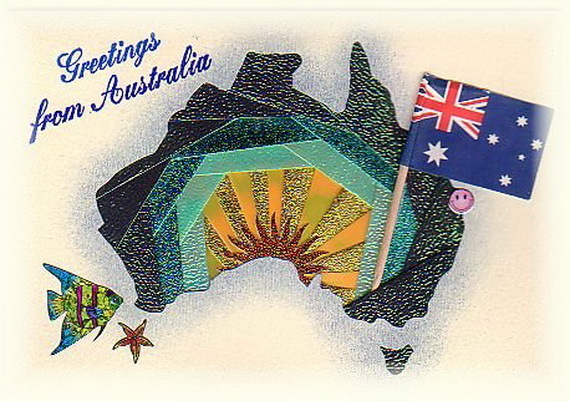 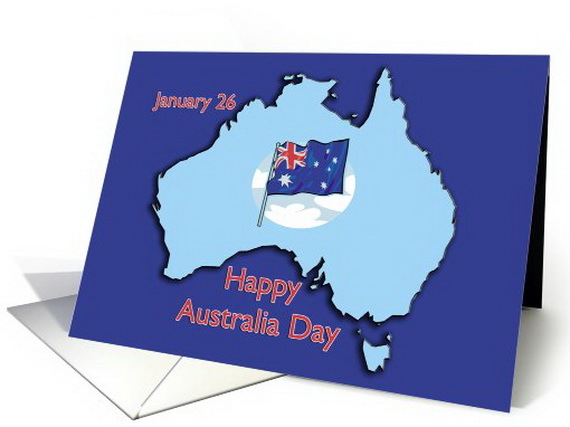 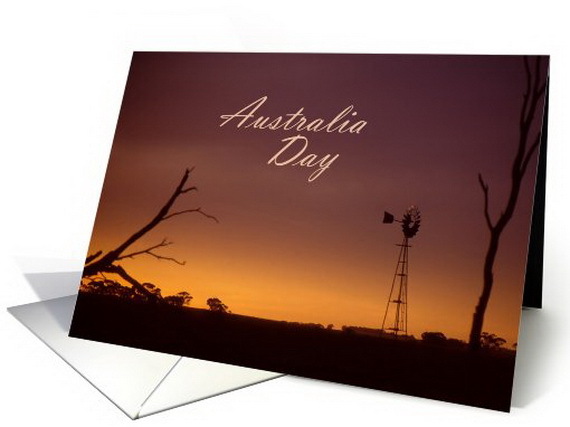 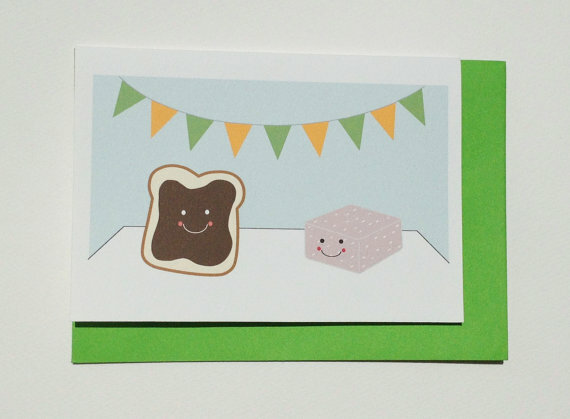 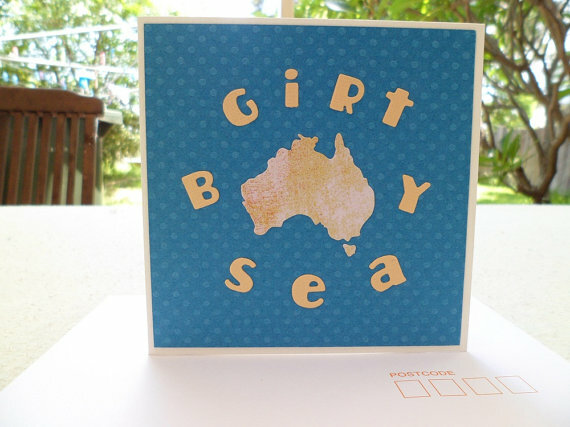 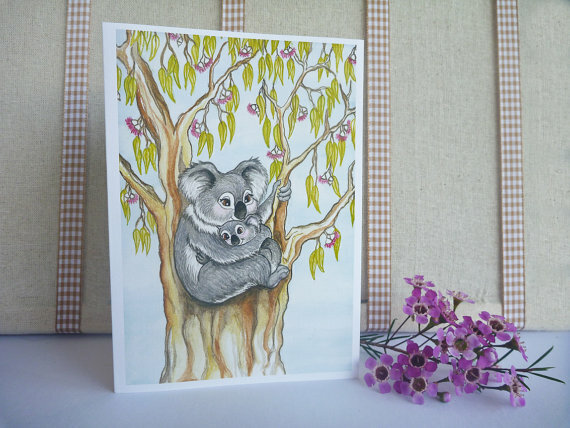 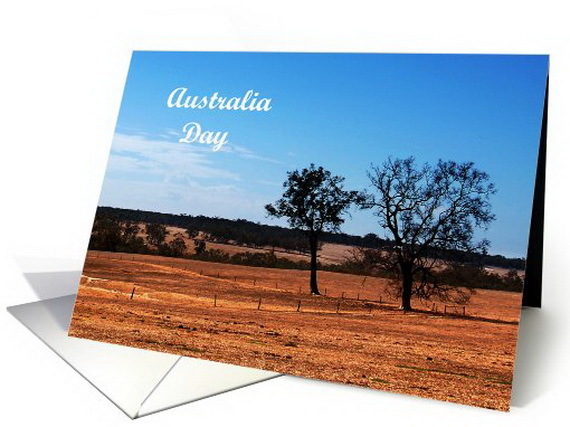 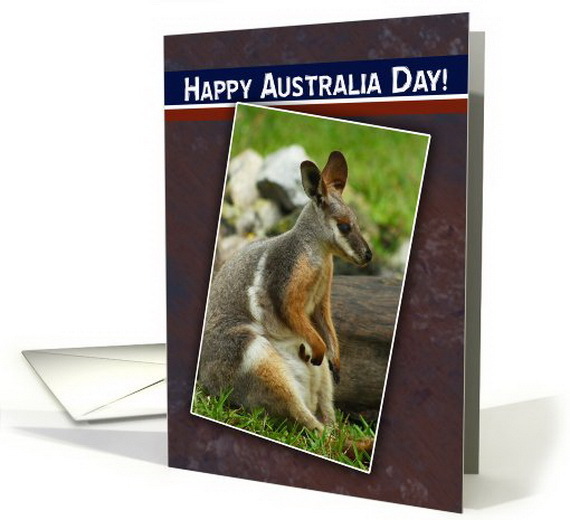 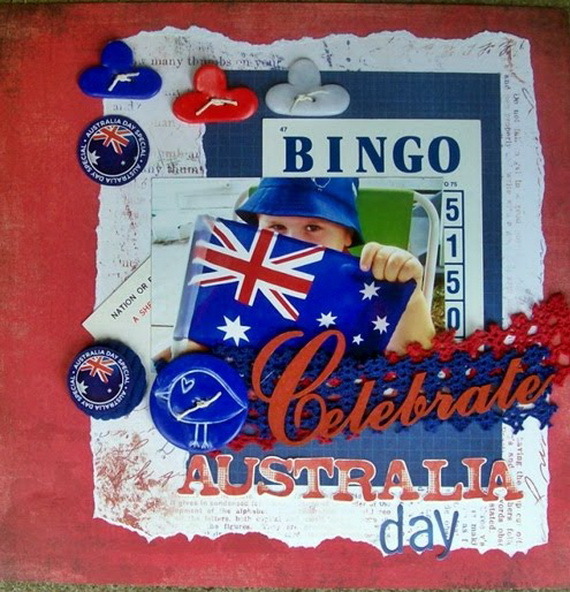 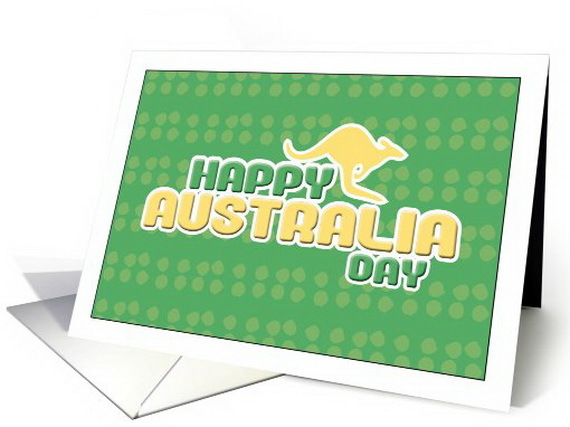 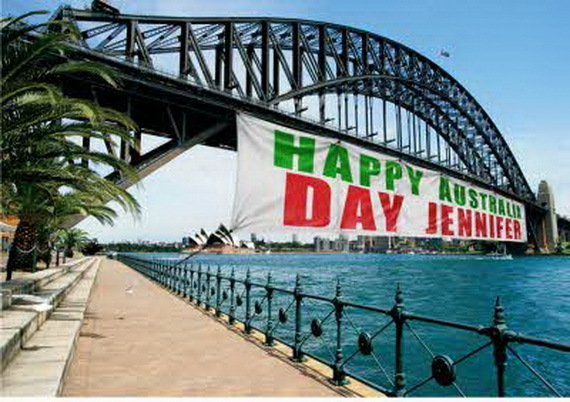 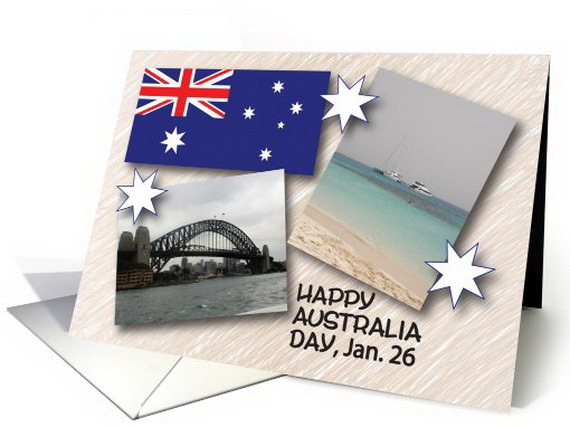 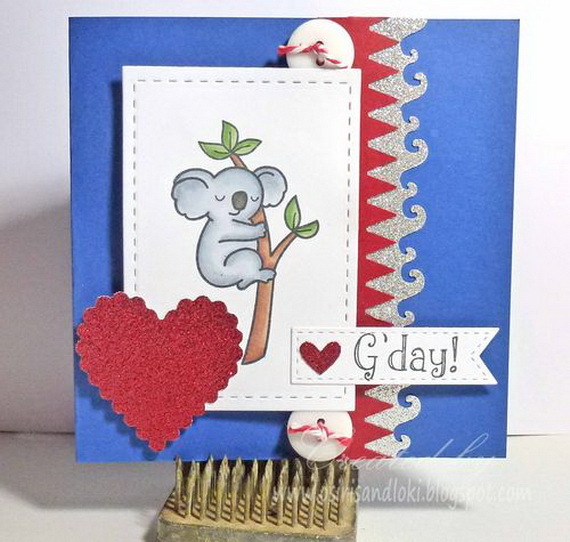 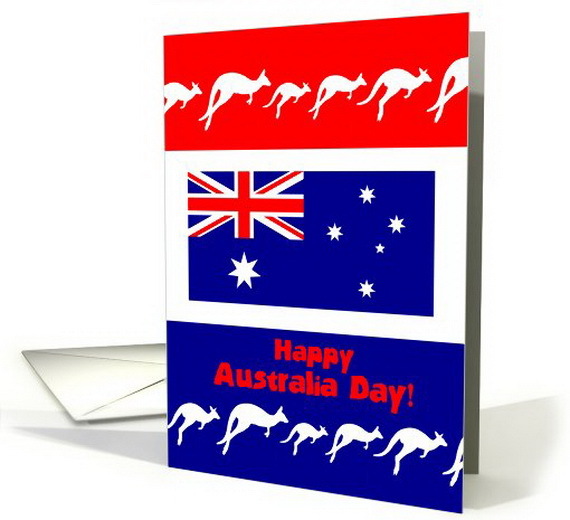 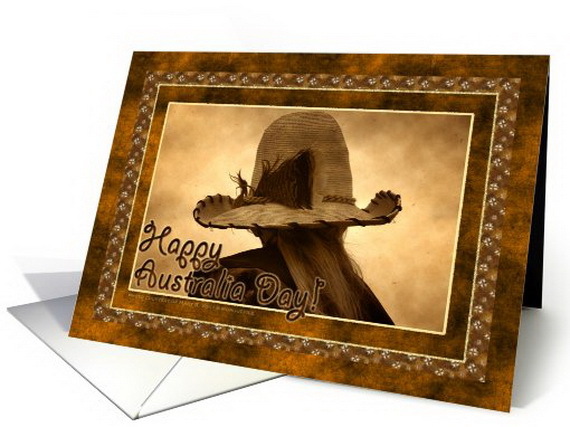 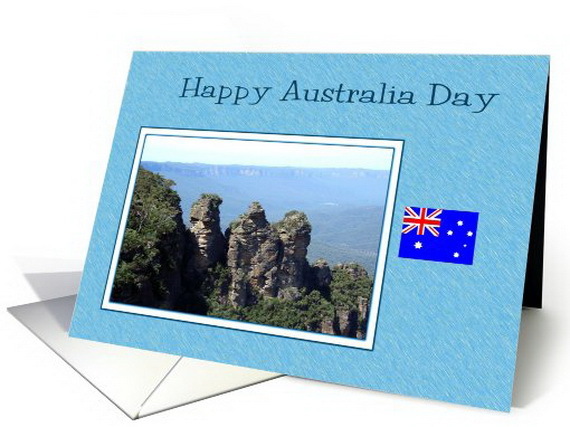 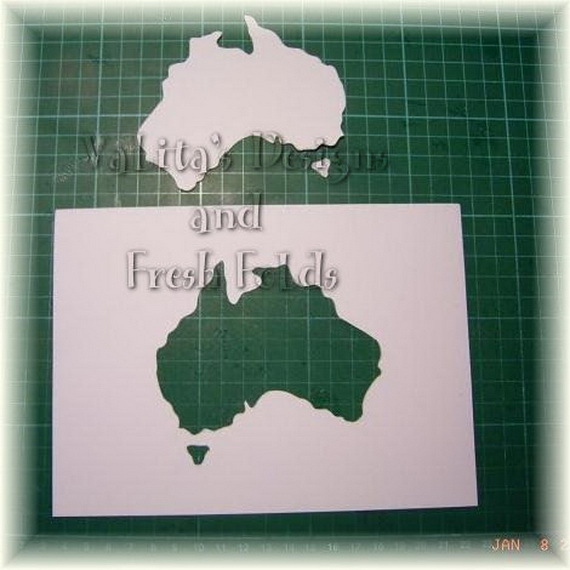 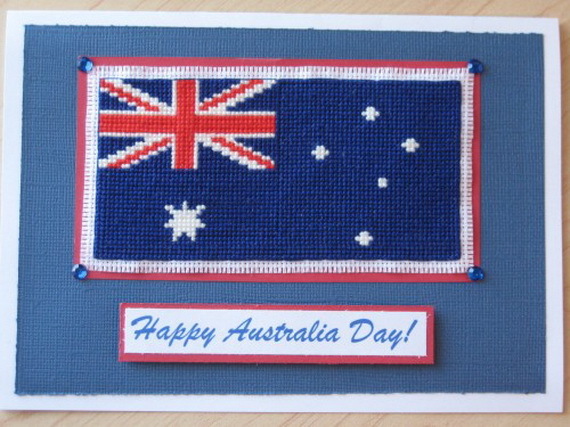 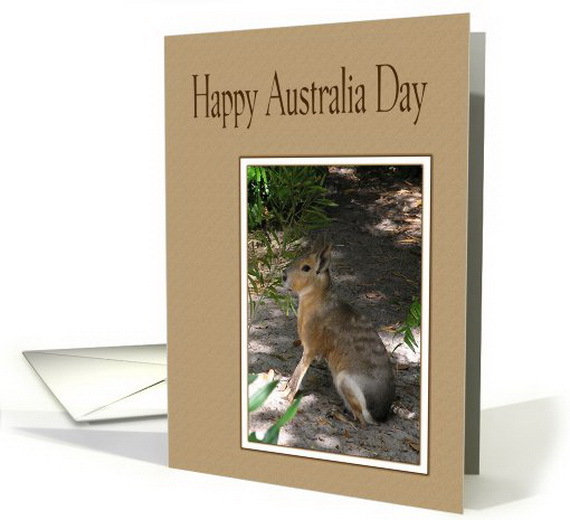 To celebrate the great day start with Australia Day card that helps you to feel like participating any way you can with your friends.